Did You Know That Your Motorcycle Insurance Covers This? Learn about some of the unexpected things that your motorcycle insurance covers. Motorcyclists understand just how dangerous riding their bikes can be. This is why most have the right motorcycle insurance in Astoria, New York already in place. While a standard policy obviously offers coverage for bodily injury and property damage, your motorcycle insurance actually offers more things than you might realize. Here are some of the unexpected things your motorcycle policy covers. Like auto insurance, motorcycle insurance offers property damage, bodily injury, comprehensive, collision, and medical payments coverage. However, in addition to these more standard coverages, motorcycle insurance also offers coverages that could come in handy during a road trip. For instance, some policies offer coverage for towing costs and the expenses associated with lodging, food, and transportation should you break down and become stranded. Along with your actual bike, motorcycle insurance can also extend coverage to the equipment that you need to ride it safely. For instance, things like helmets, riding leathers, gloves, and so on can be covered under your policy. Should they become damaged or get stolen, then your motorcycle insurance will offer compensation to help replace this gear. Many insurers cover things like snowmobiles, scooters, ATVs, Segways, and golf carts under motorcycle insurance policies. While this only applies to certain states, insuring your various leisure vehicles under a motorcycle insurance policy will offer more comprehensive protection than other insurance options. 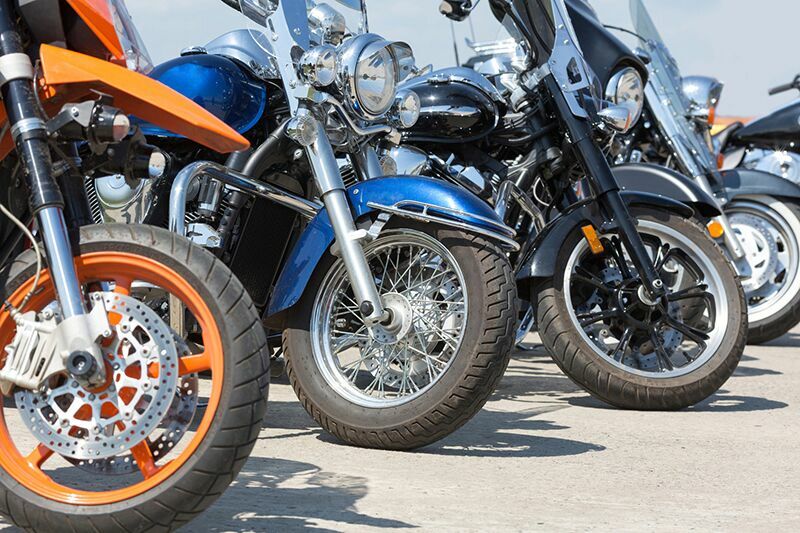 These are some of the surprising coverages included in your motorcycle insurance in Astoria, New York. Do you have further questions regarding your personal insurance coverage? Then don’t hesitate to contact the experts at 01 Insurance. We are ready to get you the coverage that you need today.